Tired of cruising the shopping aisles and wondering which cat litters are truly natural and safe for your family? 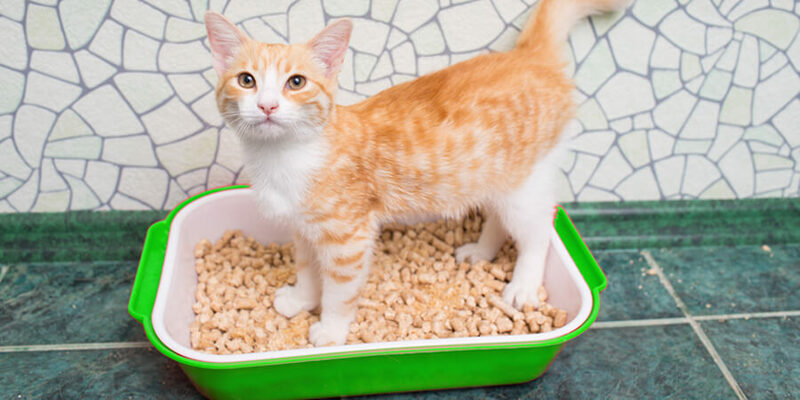 We’ve put together a list of four questions to help pet parents like you determine whether their cat litter is truly safe and sustainable. WHAT Is Your Cat Litter Made Of? 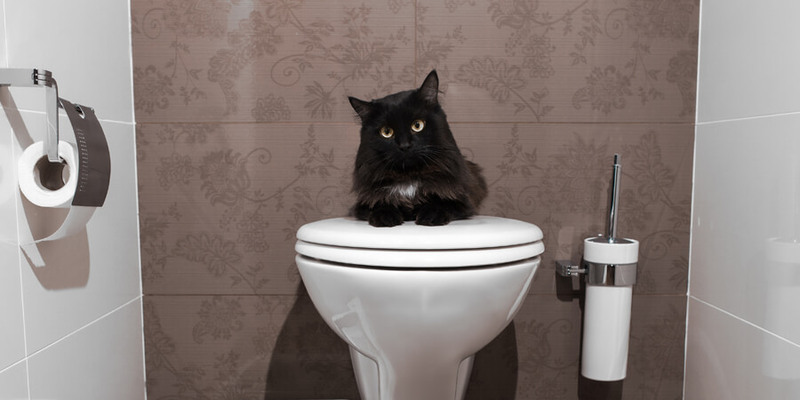 The ingredients that make up your cat litter are key in determining if it’s truly natural. Clay litter, on one hand, will never break down, even after it’s sent to a landfill. World’s Best Cat Litter™, on the other hand, is made of whole-kernel corn – a naturally absorbent material that is 100% renewable. Make sure to read the labels of your cat litter brand to determine what it is made of. HOW Is Your Cat Litter Impacting the Planet? Many so-called natural cat litters are made of clay, a material composed of various minerals gathered from the ground. Although clay is itself a naturally occurring material, it’s usually unearthed through “strip mining” — a process that’s notoriously bad for the environment. 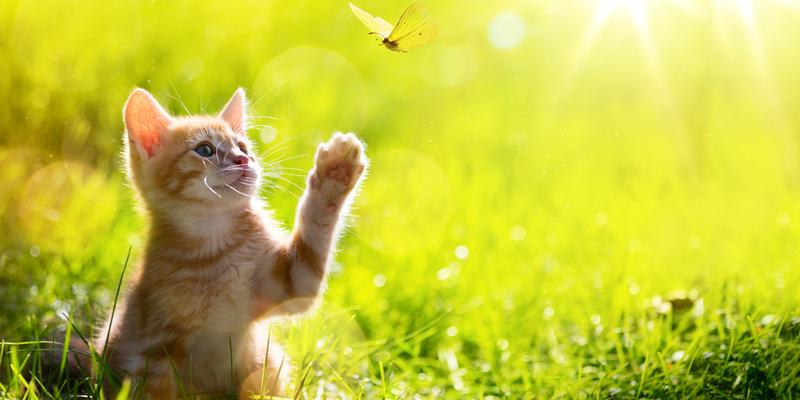 Natural litters like World’s Best Cat Litter™ are made of sustainable ingredients that don’t harm the planet. IS Your Cat Litter Brand Safe For Pets and People? It goes without saying that a truly natural cat litter shouldn’t be harmful to pets or humans. A litter that produces large amounts of dust may cause respiratory problems for your kitty. Also, some cats may occasionally ingest litter when cleaning themselves, so it’s important your litter isn’t made of anything toxic. A truly natural product like World’s Best Cat Litter™ contains no silica dust or chemicals that may be harmful if inhaled or ingested. WHERE Does Your Natural Cat Litter Come From? One of the first things to consider when choosing a natural cat litter is its source. Do you know where your litter is produced or where its ingredients come from? A genuine natural brand should list this information somewhere on their packaging or website. 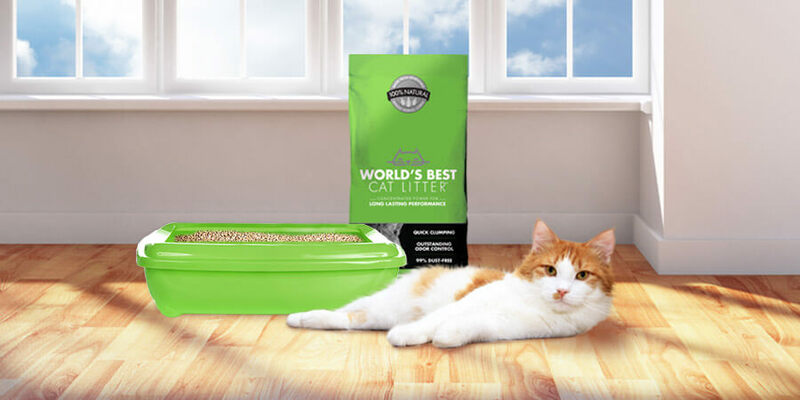 World’s Best Cat Litter™, for example, is made in the heartland of the United States and milled from renewable corn.